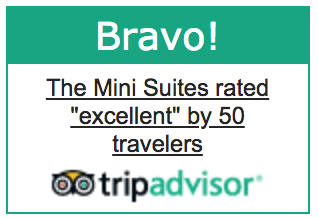 At The Mini Suites Eton Tower Makati, you get everything right at your fingertips. 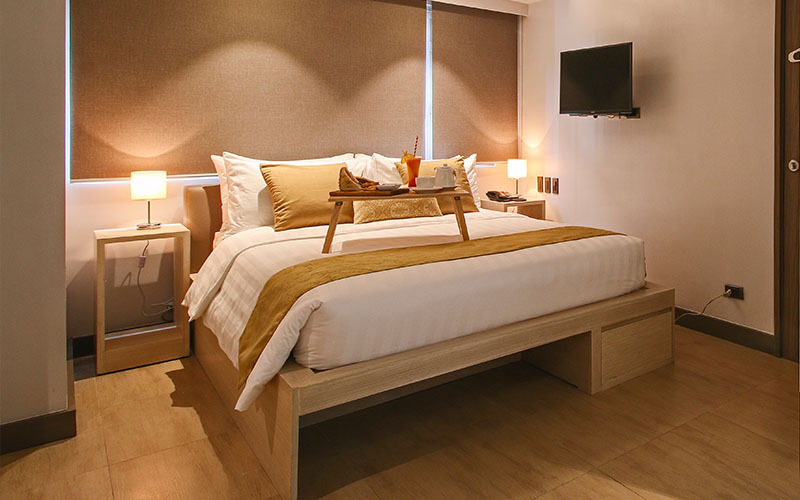 Located at the heart of the Makati Central Business District, The Mini Suites is the only hotel with direct access to Makati’s elevated walkways, making it within comfortable walking distance to commercial establishments, educational institutions, corporate headquarters, and main thoroughfares. While our hotel in Makati is right at the hub of business, interesting side streets afford it a more laid back and vibrant atmosphere. 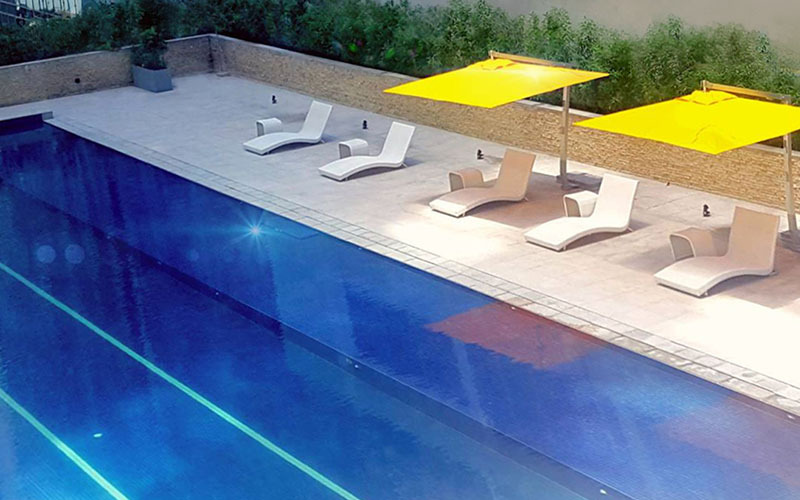 Being a smoke-free hotel, we make sure that you get to enjoy the refreshing vibe of home despite being in the center of the city. A treasure chest of good eats mixed with an eclectic assortment of shops, watering holes, and pockets of greenery can also be found nearby making it a perfect location for yuppies to live, work, & play. At The Mini Suites, the choice is yours. The Mini Suites puts you in the center of all the sights and sounds of the city as you enjoy first-class accommodations accompanied by a wide selection of great restaurants and retail shops just an elevator ride away from your room. From our cozy Mini Solo, to the more expansive and spacious Family Classic Room - all with full amenities and indulgent beds & pillows, you are sure to find that perfect mix of modern practicality, convenience, and touches of luxury to suit your needs. 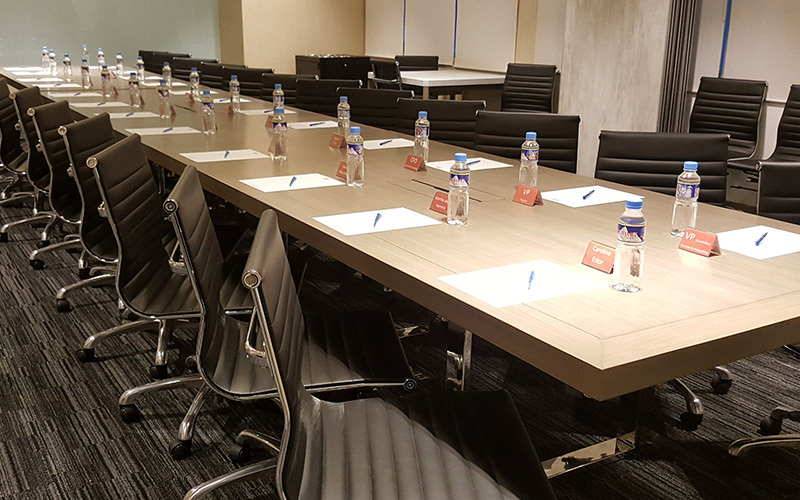 Take advantage of the hotel's wide array of top-notch facilities fit for conducting meetings, celebrating special events, and relaxing in the city. The Mini Suites has meeting rooms, a fitness gym, and guaranteed parking spaces completely for your convenience.